Currently building a new website, you can check the sneak peek of it HERE! I'm a Joomlaholic. Currently I am working as a Freelance front-End Web Developer and Joomla! Consultant . You can usually find me busy coding Joomla! 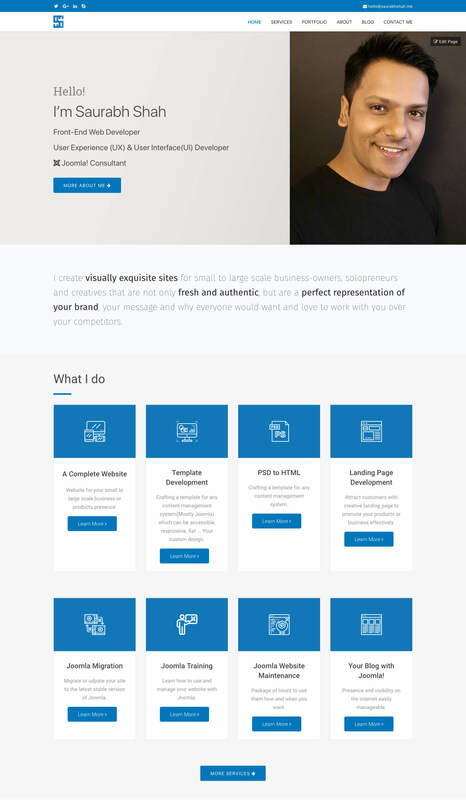 templates, styling Joomla! extensions and keeping up-to-date with various web technologies. Since I joined Twitter in around 2009, I frequently share my knowledge, expertise and experience with web design and development. Follow me on Twitter! In the Joomlasphere, Curerntly I am away from all volunteer work but I still am involved as time permits. 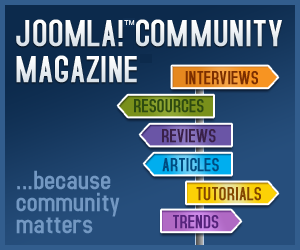 Previously I was volunteering my time and helping as a Ex member of the Board of Directors for Open Source Matters (OSM), the nonprofit organization that guides the Joomla! Project, member of FiT team (Finance team), member of the Joomla! User Group (JUG) Team, the Joomla! Social Media Team, member of the Joomla! Events Team, I am also an organizer of JoomlaDay India, and a member of the Pune, India JUG team. Apart from Joomla, I also did volunteer my time with various Mozilla Projects. I am a former Mozilla Representative in the Pune region. Along with other Reps, I coordinated various events and attended Mozilla events to share my knowledge. Preparing for the next one! Hang in there. If you're looking to contact me about speaking engagements or if you want me to speak on any specific topic, please get in touch. I'd love to learn more about your event to see if I can help out.